The Lexmark CX310 series of Multifunction Printers delivers consistent colour printing and is faster and more reliable than ever. 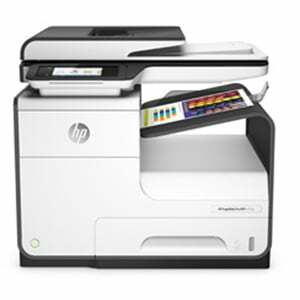 Print, Copy & Scan with a print speed of up to 23 pages a minute in mono and in colour. 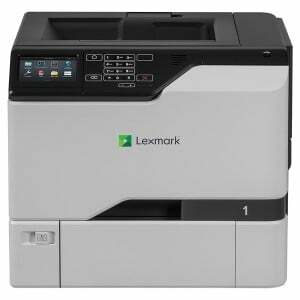 This Lexmark CX310 Printer is easy to use and control your jobs with it's 2.4 inch colour display. Network connectivity and Double Sided printing are standard as well as noise, paper and energy saving functions which include Eco mode, hibernate and quiet modes. PRESCRIBE Card for Lexmark CX310 Printers.